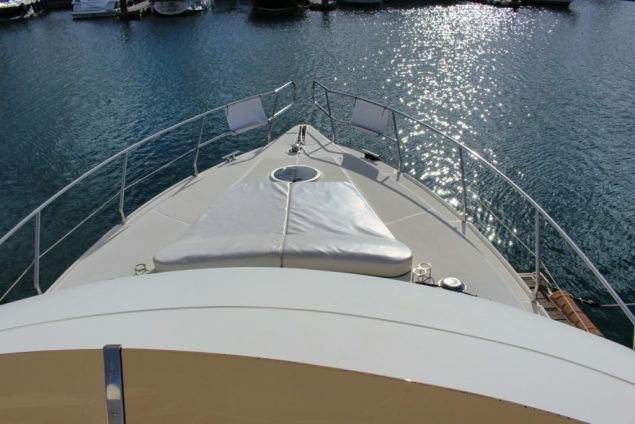 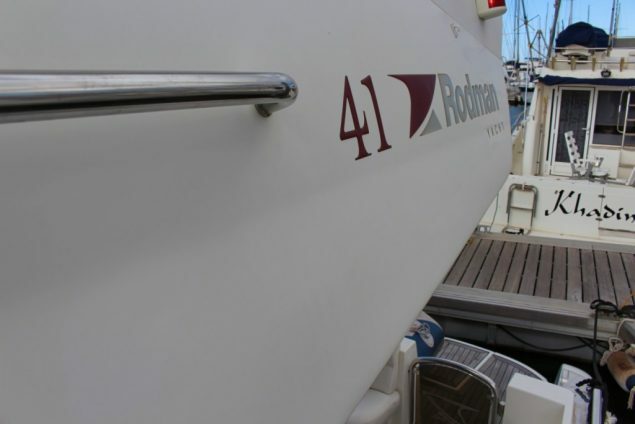 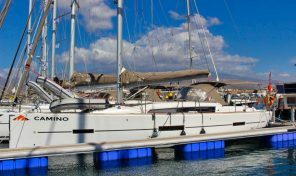 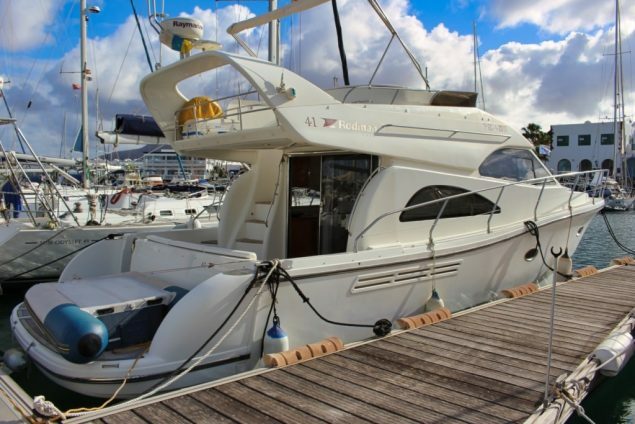 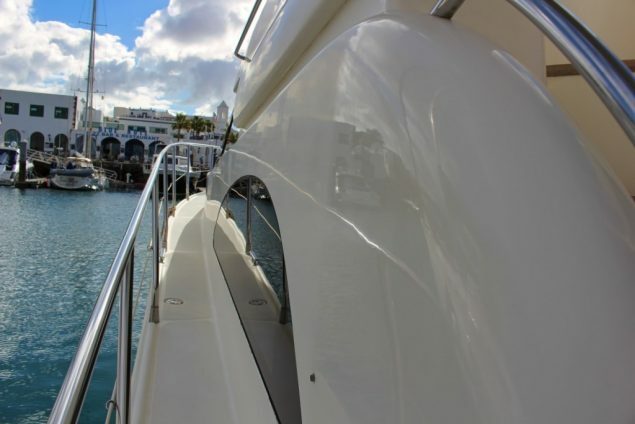 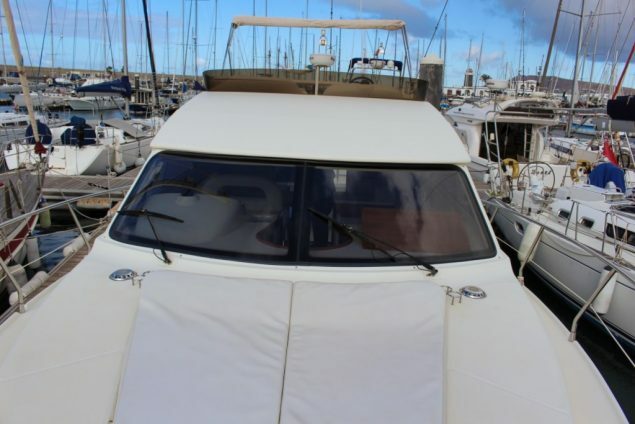 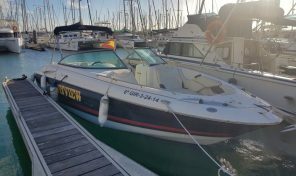 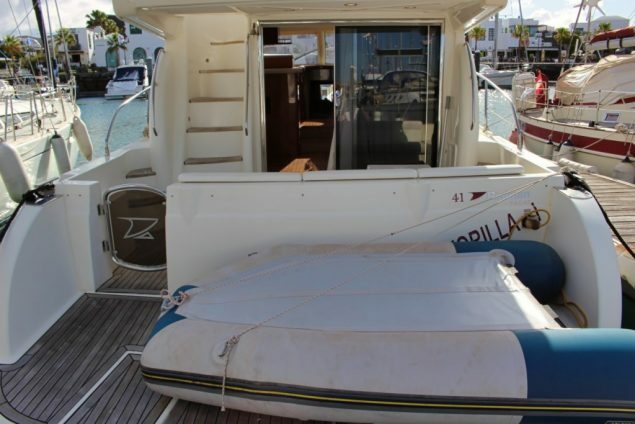 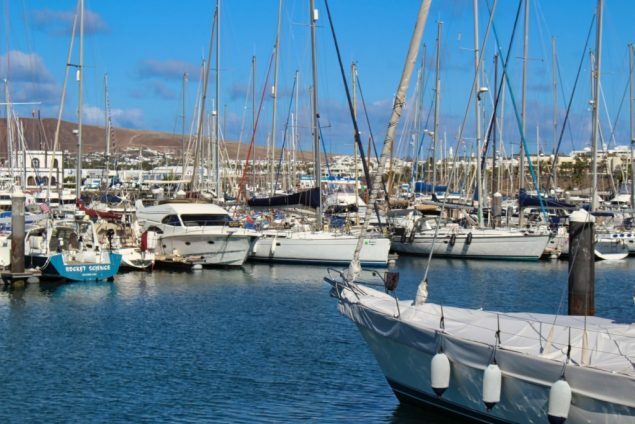 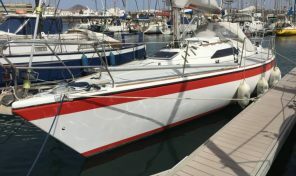 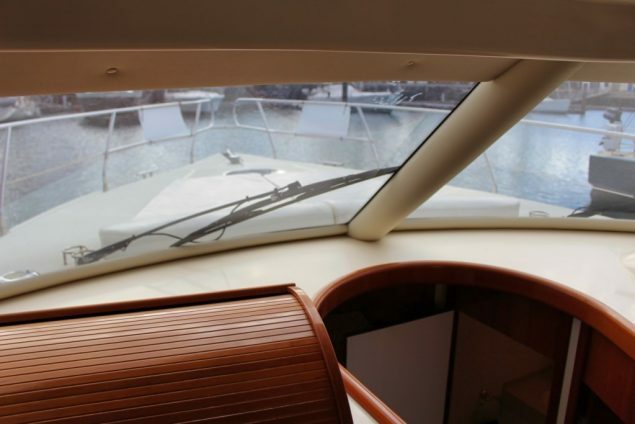 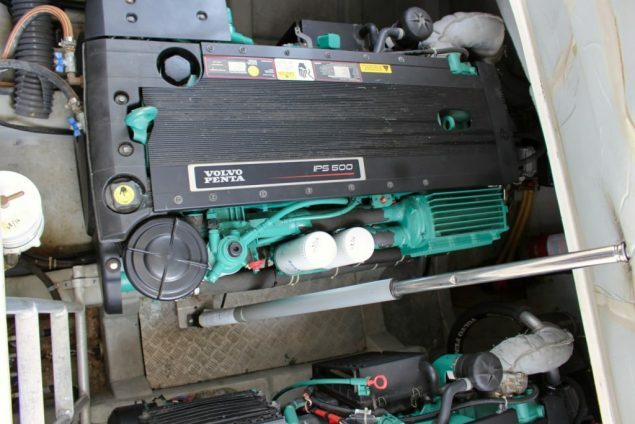 Rodman R41 now for sale with Canary Yacht Brokers, this Rodman is in perfect working condition and just one owner from new, with IPS engines by Volvo Penta docking and maneuvering is an easy task on this yacht. 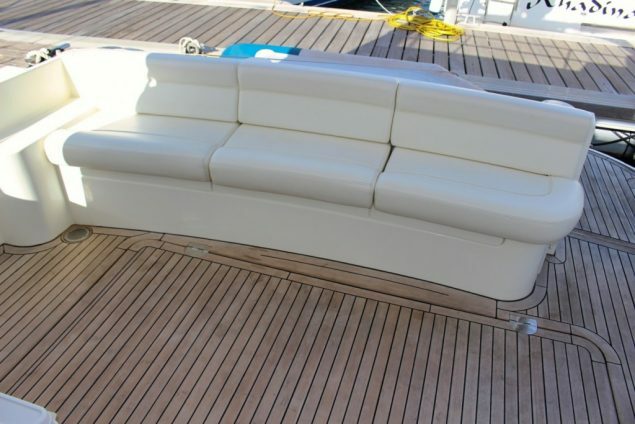 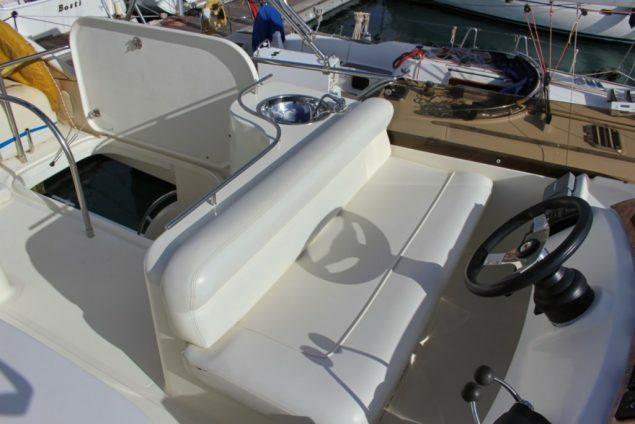 With many extras to make it a very comfortable, reliable, safe and seaworthy with structural robustness certified by Lloyds. 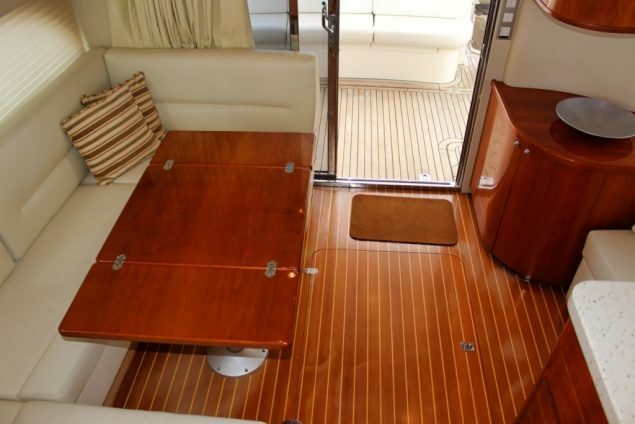 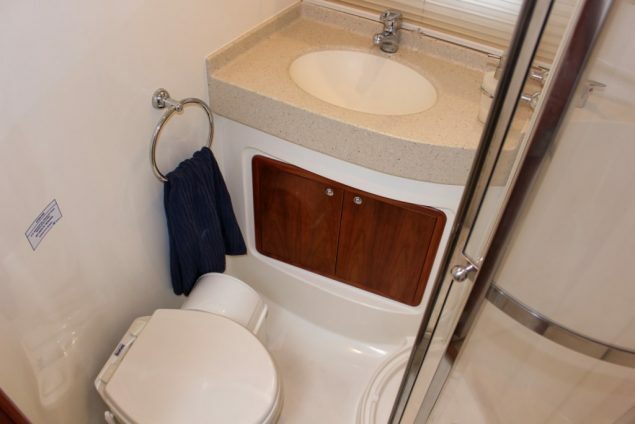 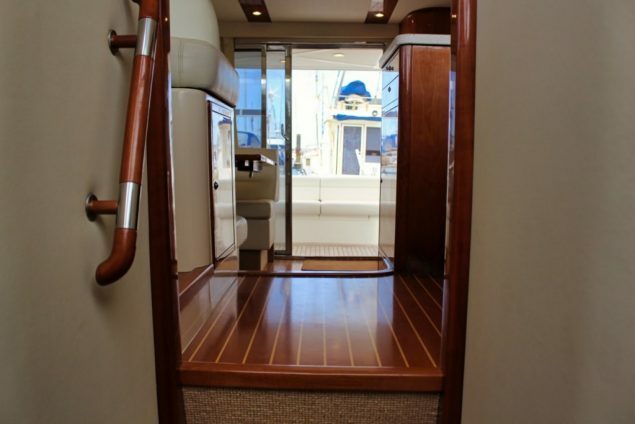 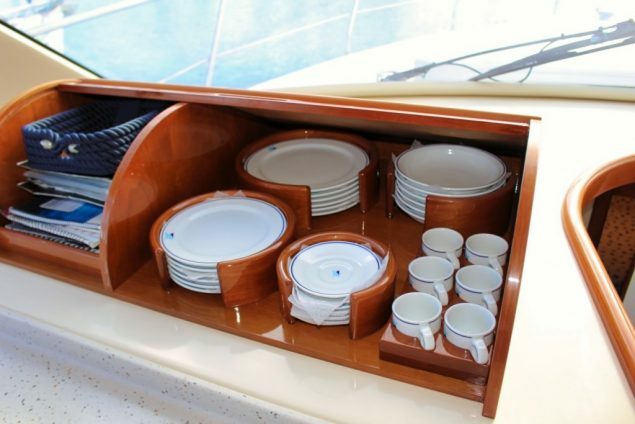 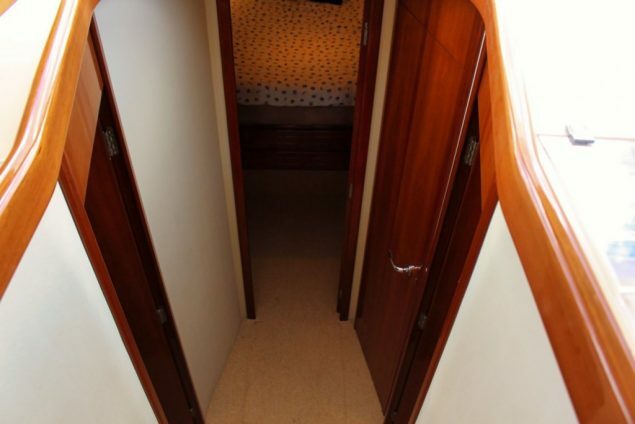 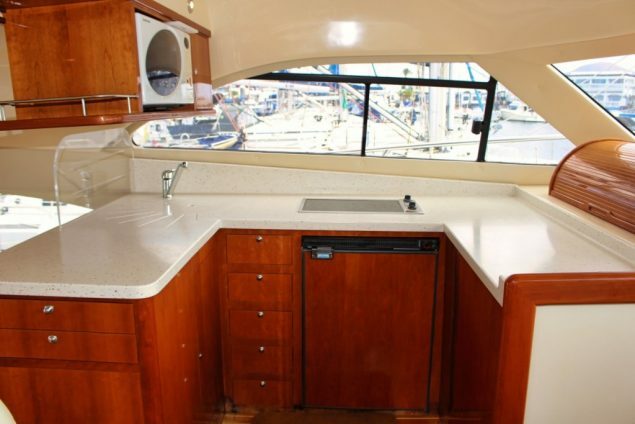 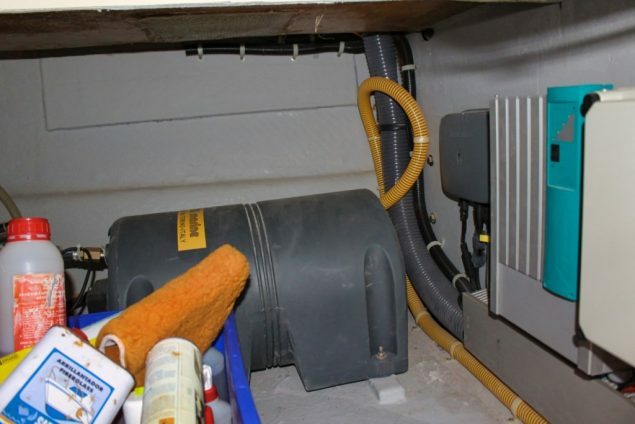 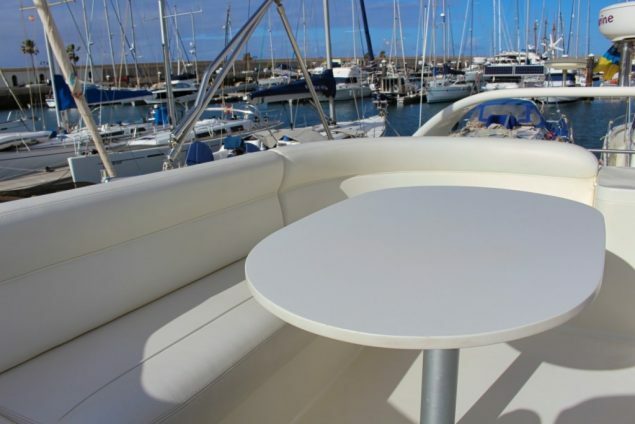 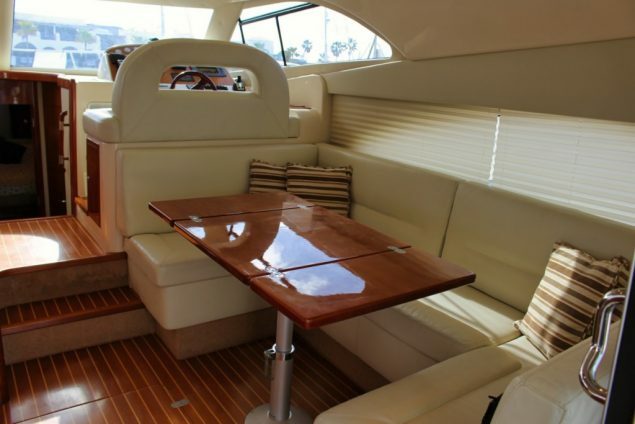 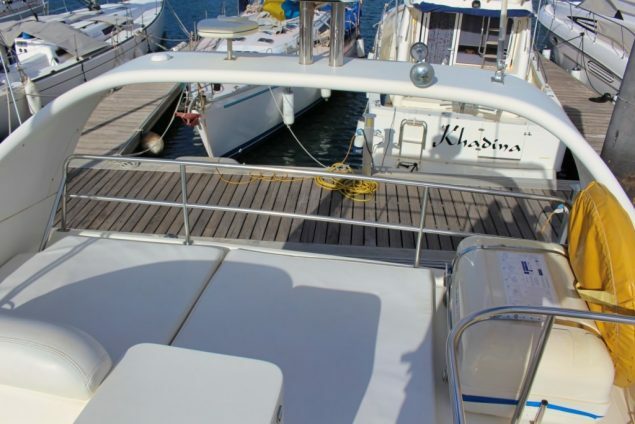 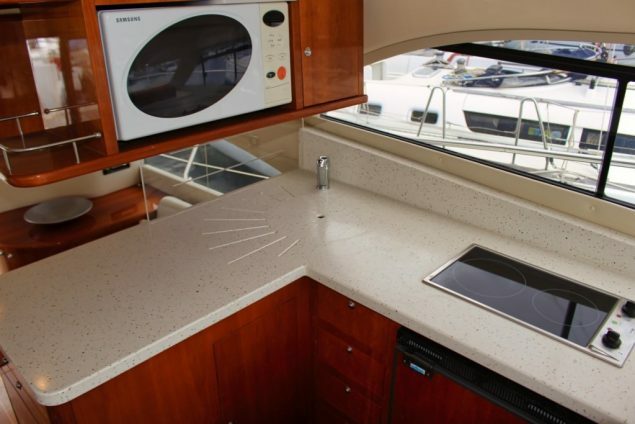 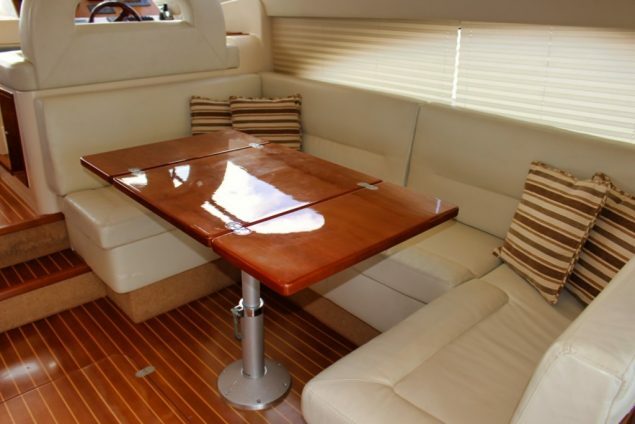 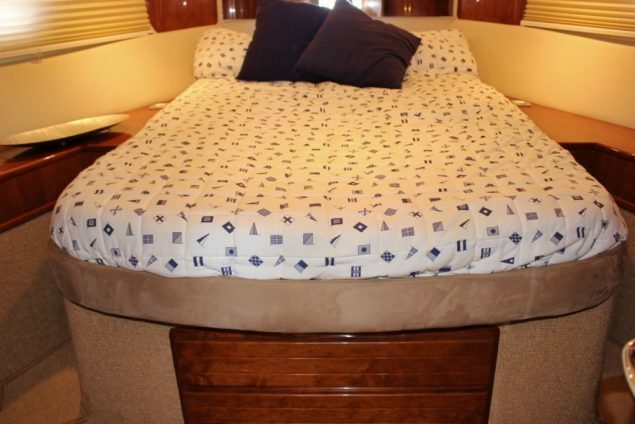 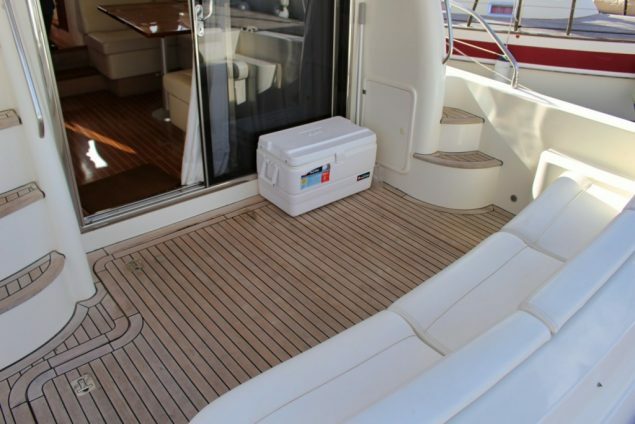 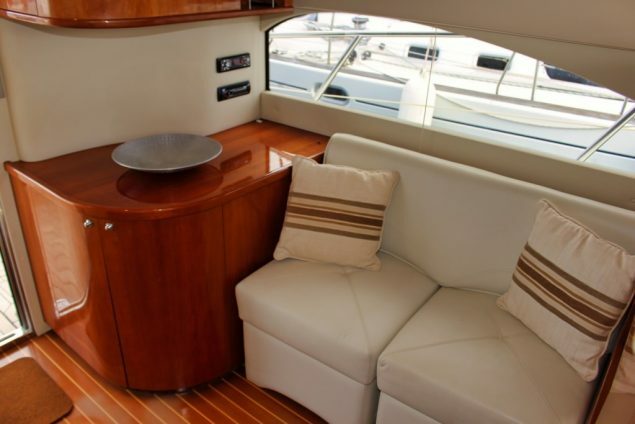 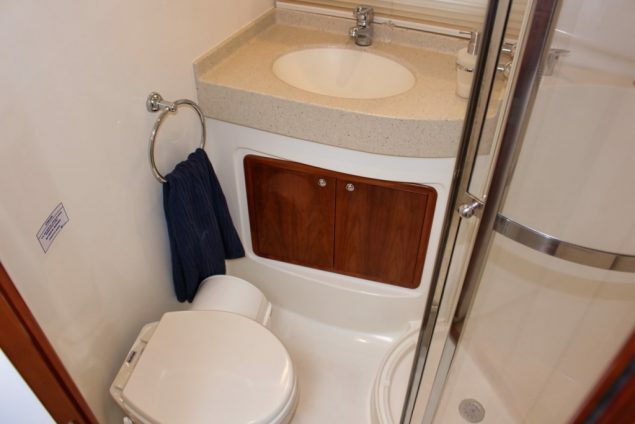 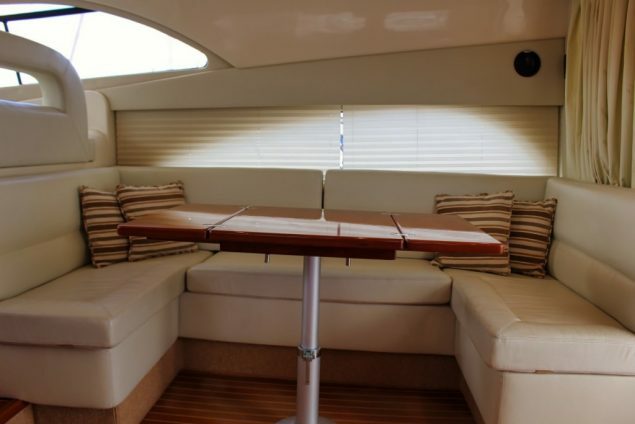 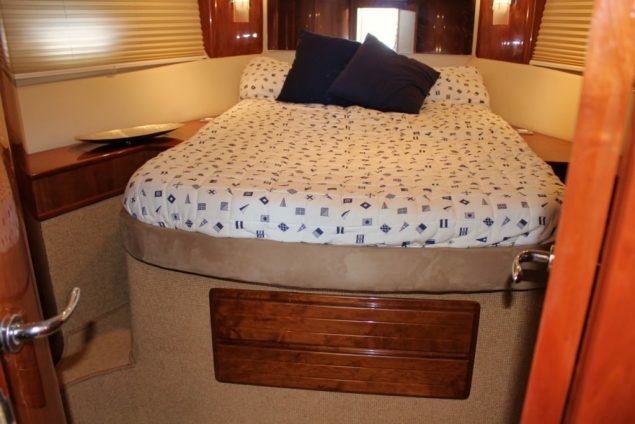 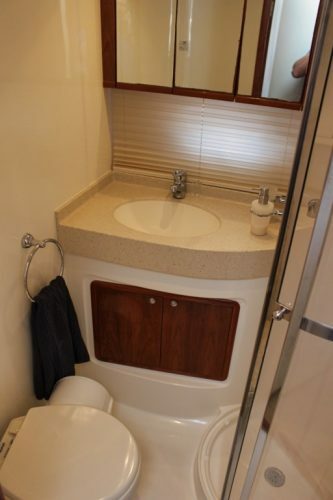 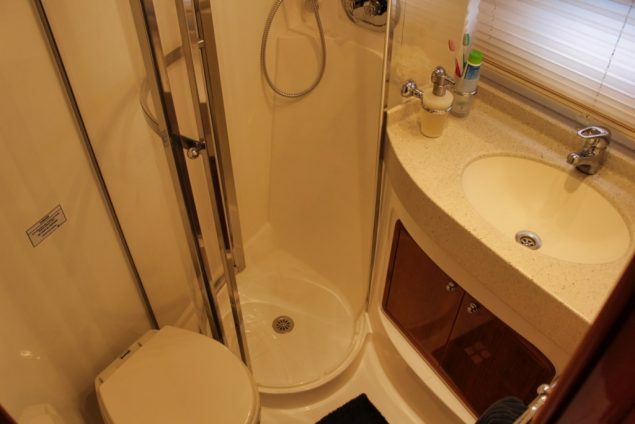 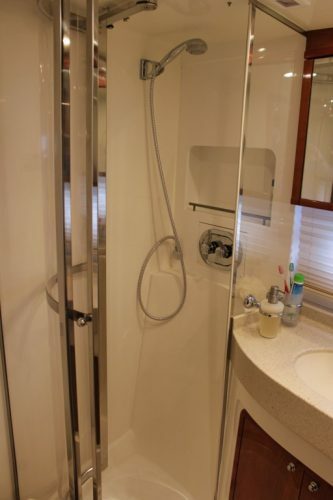 On the interior the layout is very well distributed with sofa and table that converts into another bed, A/C, full Galley with microwave, burners, oven and a lot of storage. 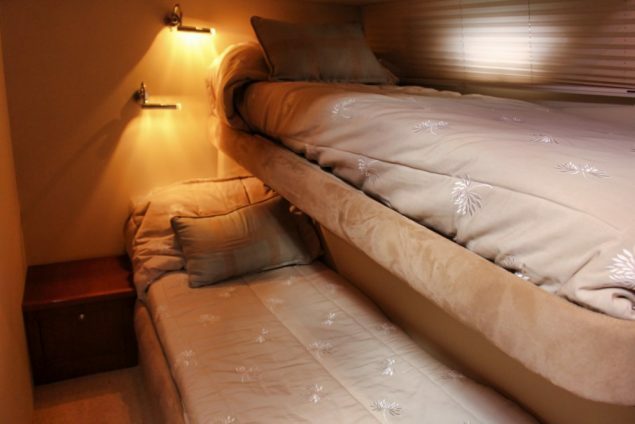 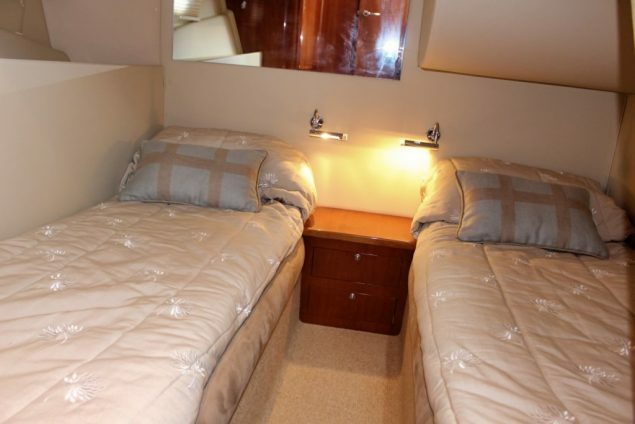 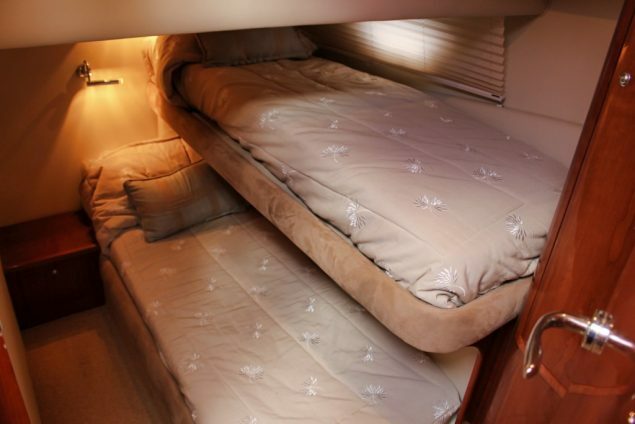 3 cabins and 2 heads, the main cabin /owners with en suite full head, wardrobes and 2 other cabins with individual beds each and another full head making in total 4 individual beds and 1 master with a double bed. 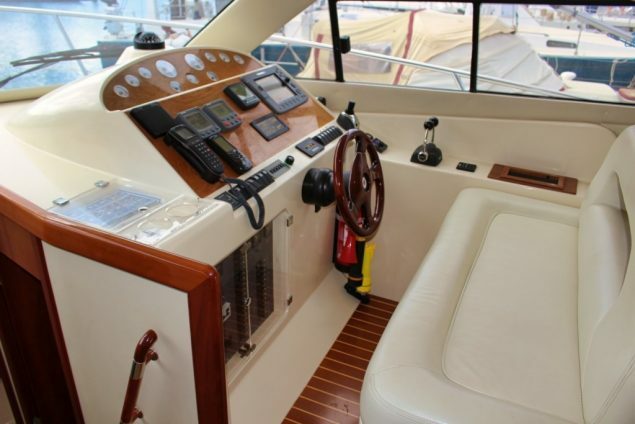 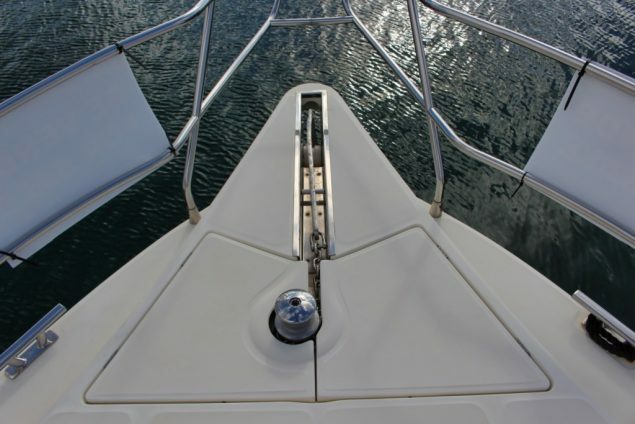 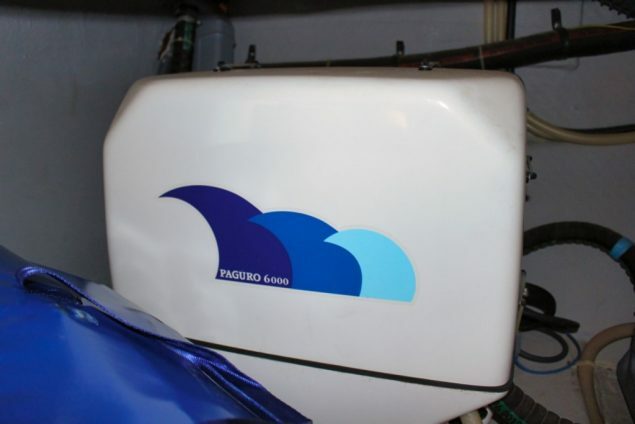 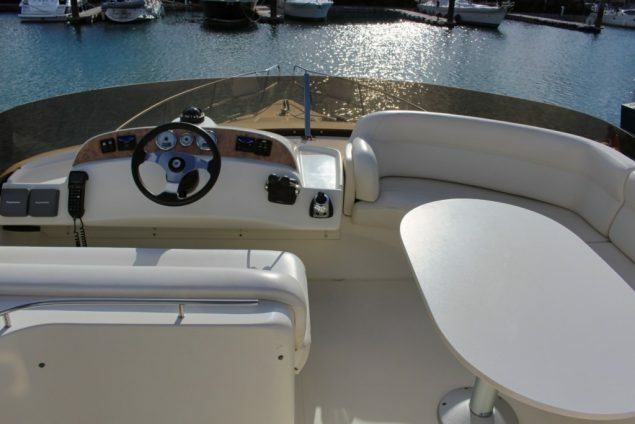 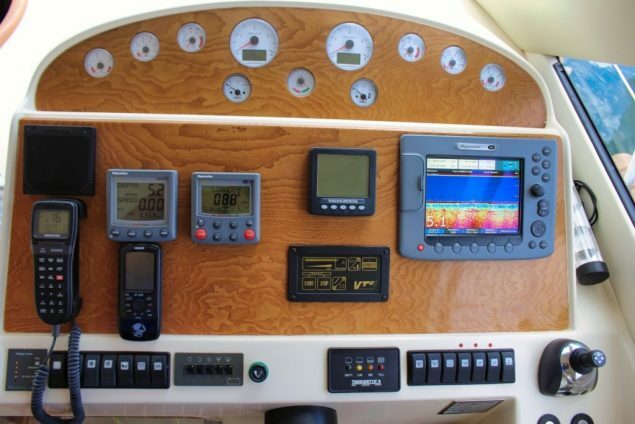 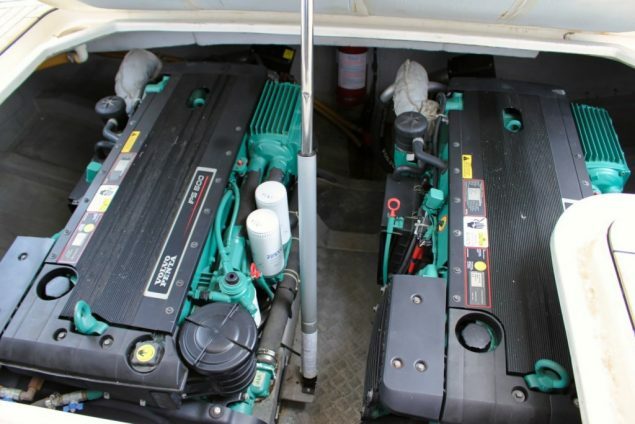 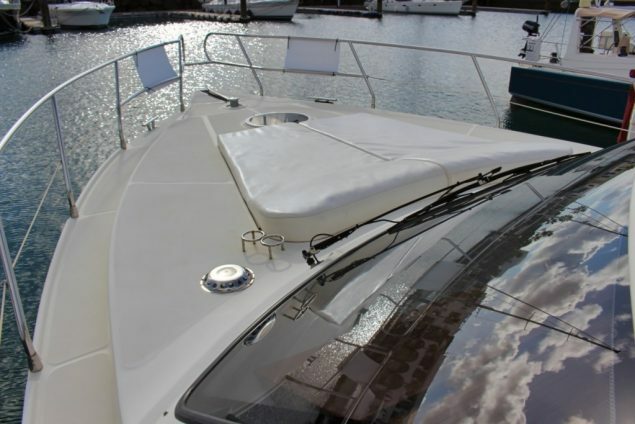 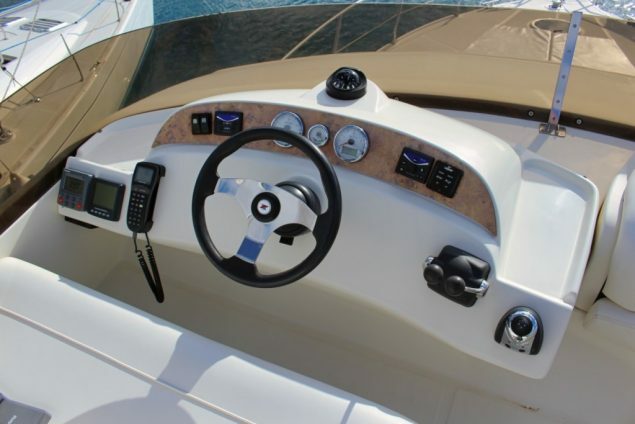 Equipped with full electronics GPS, Plotter, Autopilot, VHF, depth sounder, 220 shore power outlets and Generator.